Modern medical studies have shown that goji berries contain A, betaine, betaine and various vitamins, amino acids, etc. These substances have the effect of lowering blood pressure, lowering cholesterol, softening blood vessels, lowering blood sugar, protecting the liver and improving human immune function. 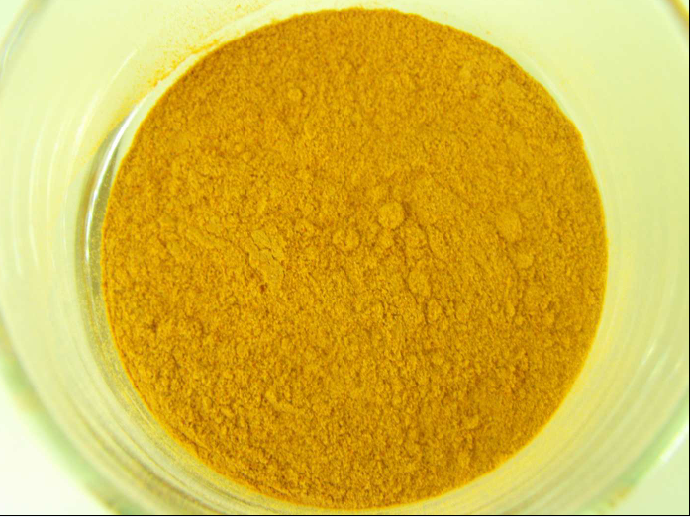 Chinese Wolfberry powder is delicate and rich in flavor, with a slightly bitter taste and a sweet aftertaste. It tastes better when it is hot. The nutritive value of medlar is not to say, everybody knows. Looking for ideal New Wolfberry P.E. Manufacturer & supplier ? We have a wide selection at great prices to help you get creative. All the New Goji Juice Powder are quality guaranteed. 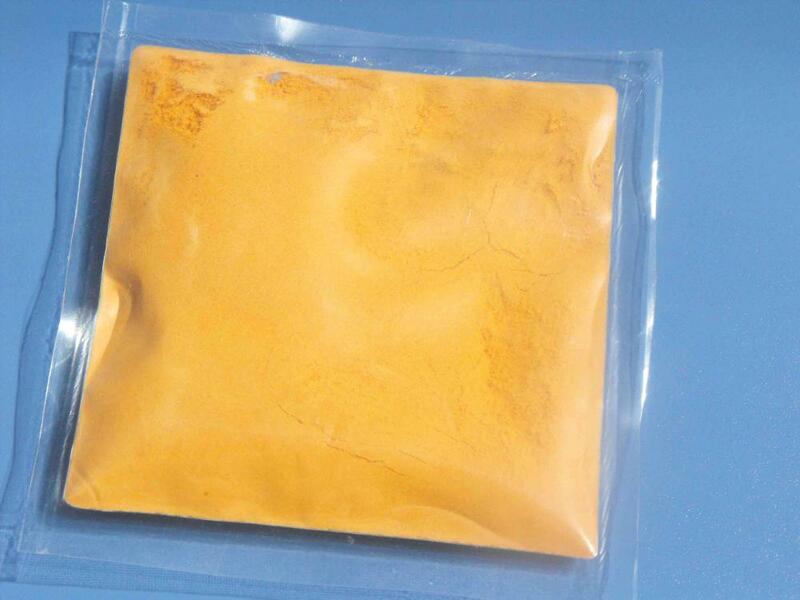 We are China Origin Factory of New Spray Goji Juice Powder. If you have any question, please feel free to contact us.